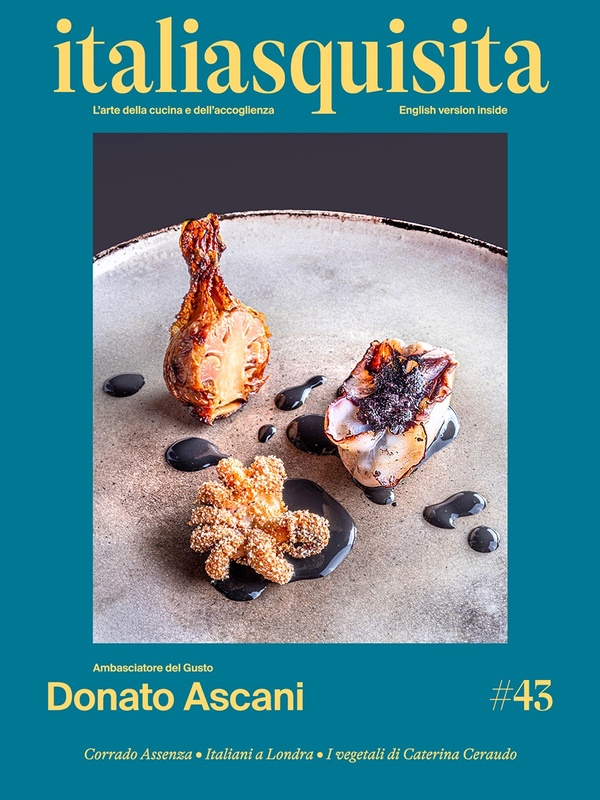 The aperitif in Milan becomes more sophisticated, thanks to the restaurant Ratana (www.ratana.it) of Cesare Battisti and Danilo Ingannamorte. Aperitif with a glass of wine or beer and then a choice between a dozen of small pearls, size gourmet mignon. The aperitif in Milan becomes more sophisticated, thanks to the restaurant Ratana (www.ratana.it) of Cesare Battisti and Danilo Ingannamorte. This is not the usual buffet of gargantuan ordinary local aperitif, those portions abound but the taste does not lie: the portions are rather small, elegant, small portions of traditional Italian and regional excellence, known rubitt. The term rubitt means in Lombard –Milan dialect "precious little thing". And from here starts the imagination of the chef Cesare Battisti: aperitif with a glass of wine or beer (both carefully selected) and then a choice between a dozen of small pearl, size gourmet mignon. Mini Rice, marinated char, toast with the three noble fats (butter nostrano alumina Valga, "streaky" bacon and salmon Arnad), mini pasta and beans, salad of crayfish and raspberry vinegar, marinated pike , Gorgonzola crostini with Arioli of 180 days with honey and walnuts and a superb sashimi of Fassone meat. The rubitt change every month and depending on the season. The two young connoisseurs of Ratana imported an aperitif in Milan from Spain, where Basque tapas and pinchos trigger strong emotions before facing the dinner. Aperitif in Milan? Ratana restaurant and the Milan tapas!